Laser Hair Removal Will Leave You Looking Great! 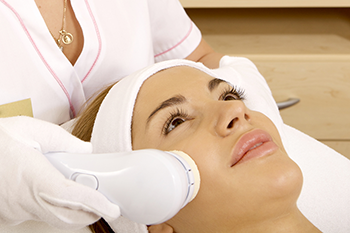 One of the most common cosmetic procedures we perform is laser hair removal. In the past couple years laser hair removal has quickly become one of the most popular aesthetic treatments in the United States. With laser hair removal, you can say goodbye to unwanted hair that leaves you with bumps, nicks, or burns, and say hello to skin that is smooth without the need to remove hair every day.